IPTV (Internet Protocol Television) technology supports the transmission of standard television video programs over the internet and Internet Protocol (IP). IPTV allows a television service to be integrated with a broadband Internet service and share the same home internet connections. IPTV requires high-speed internet connectivity due to the high network bandwidth requirements of digital video. 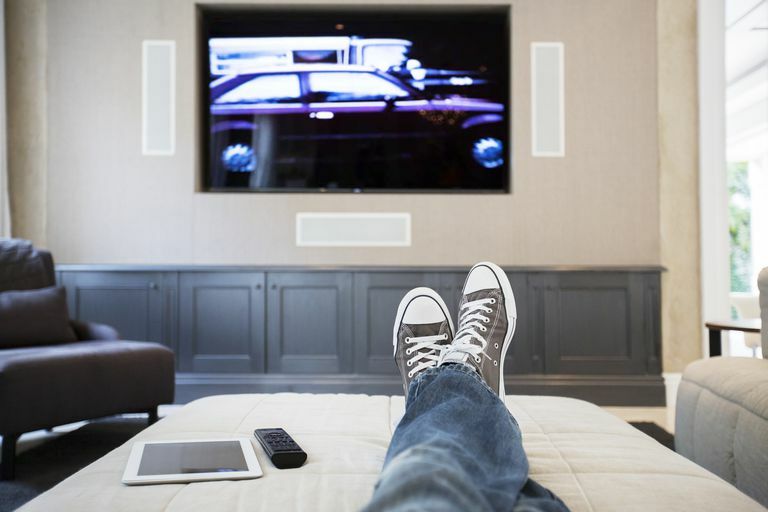 Being connected to the internet allows users of IPTV more control over their television programming and ability to customize it to their preferences. Televisions with built-in IP support often called Smart TVs can be connected directly to home networks and configured to receive IPTV programming directly. Set-top devices like Apple TV, Roku and Amazon Fire TV can also be installed on home networks and interfaced to older "dumb" TVs. Laptop computers and game consoles can be installed with the necessary software to support online video and some kinds of IPTV viewing. Tablets and smartphones can similarly run apps that work with IPTV services. More than just technology, the term IPTV represents a broad-based effort in the telecommunications and media industry to build a worldwide video creation and distribution environment. Major online video services like Netflix, Hulu, and Amazon Prime offer subscription services for motion picture, pre-recorded television and other types of video streaming. These services have become the primary source of video viewing for a new generation of consumers and represent a shift away from traditional television.